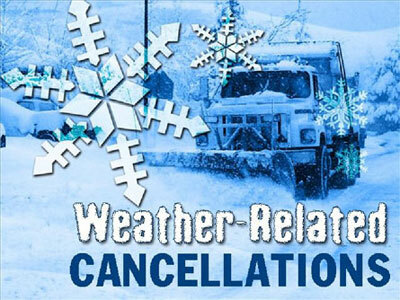 Church services, activities, and meetings will be canceled by a joint decision of the Preaching Minister (Dusty Delafield) and the Eldership. Sunday morning services will only be canceled or adjusted in the case of severe weather. Weekly office hours of operation will be adjusted at the discretion of the church staff.